Even if the dog hasn’t bitten and the bee hasn’t stung (as the song goes), it’s always nice to think on your favorite things. Here are our favorites at the moment. I get ridiculously excited each year when these little baby Iris pop-up. They look just like Tall Bearded Iris, but in miniature: they’re only about 4” tall. 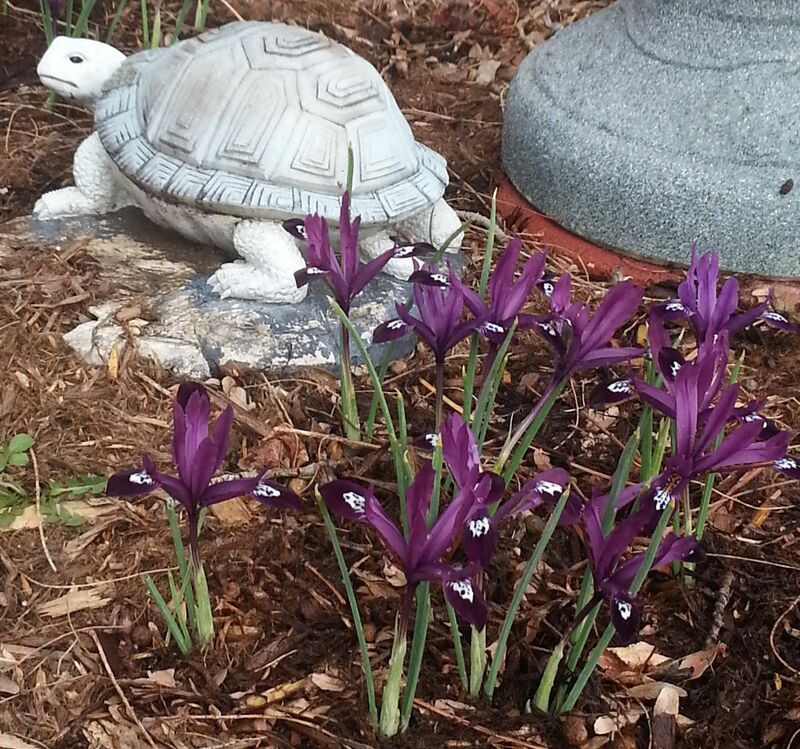 This species of Iris is always a shade of purple, frequently with yellow throats or splotches or areas of white. All types of Iris grow from rhizomes. Botanically speaking, rhizomes are actually a modified stem structure. Most people, however, simply say they grow from bulbs. These little beauties are tough – they don’t mind snow and cold even while they’re blooming and, because they are dormant in summer, they tolerate dry soil in the summer time. 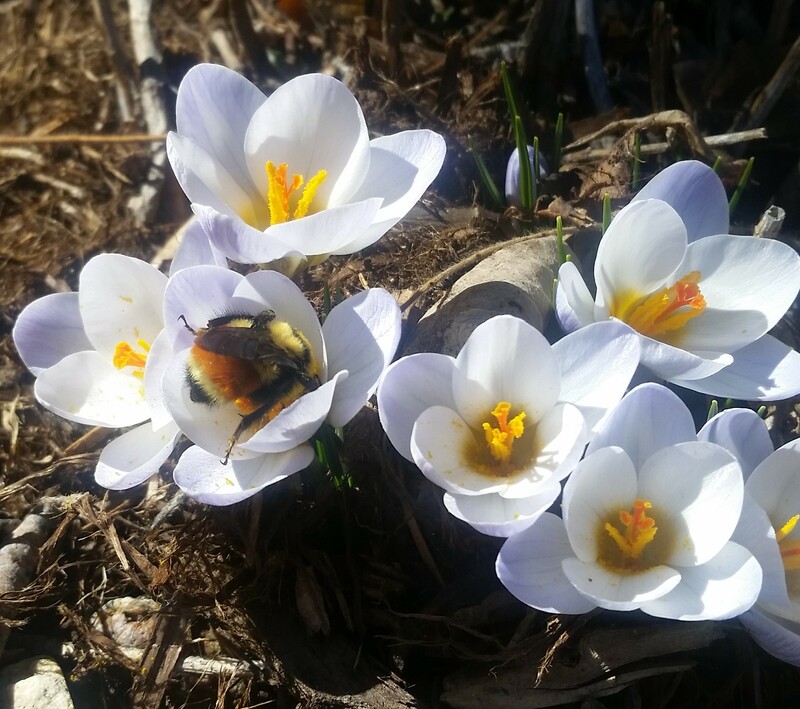 Along with Chesney’s favorite at the time of year, Netted Iris and Crocus are some of the first flowers of spring and are important food sources for bees. One of the first flowers to pop up and say hello in the early spring is a Crocus. These cute little flowers are planted as a bulb the fall before and kept warm under the soil all winter. They spread really well and come in a variety of colors to help bring some color to your yard at the first signs of spring. These little flowers attract bees since they are some of the first flowers, and in turn source of food, that bloom each year. After the flowers are done blooming, don’t cut them back right away! While the foliage is still nice and green it will gather sunlight and nutrients to prepare for the next spring when the Crocus flowers will pop out again. A little water during this time won’t hurt either. During the summer the leaves will turn yellow and brown and then you are good to clean those up. Although I’ve written that March is a great month for pruning, I use my pruners all year long. I don’t really have a strong brand loyalty for pruners; my favorite type is a pair that is SHARP. Each winter I take some time to clean my tools really well and either sharpen them myself or have them professionally sharpened. 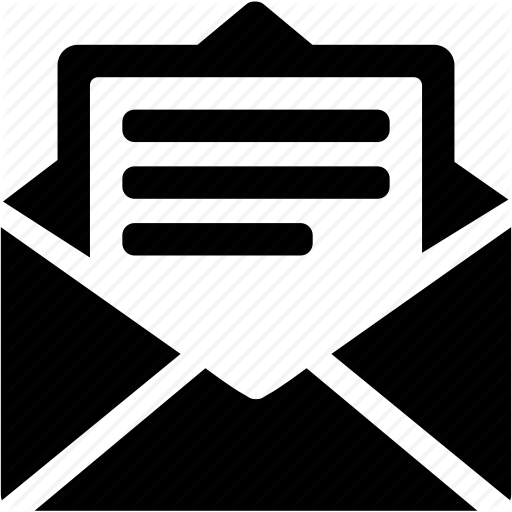 I prefer bypass pruners rather than the anvil type because they create cleaner cuts –anvil type crush green stems rather than cutting straight. 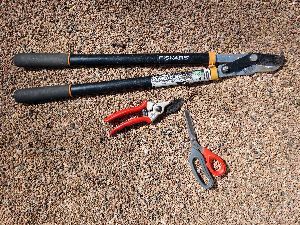 I have a pair of long handled bypass pruners which are really useful both for larger branches and for reaching into the center of a tree or shrub. When I’m cutting back or dead-heading perennials, I just use a good pair of office scissors. A good pair of pruners will run at least $50 which makes it painful when they are misplaced in the yard. I’ve seriously considered attaching a ‘Tile’ GPS tracker to my pruners!